Google is finally ending forced arbitration for its employees. These changes will come into effect for both current and future Google employees on March 21. 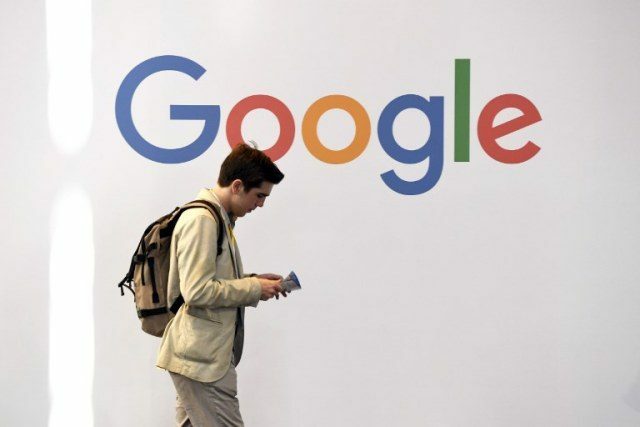 While Google won’t reopen settled claims, current employees can litigate past claims starting March 21, reported TechCrunch. For contractors Google works with directly, it will remove mandatory arbitration from their contracts. The caveat, however, is that it won’t require outside firms that employ contractors to do the same. Still, Google says it will notify suppliers so that they can see if that approach would work for them. Following the massive 20,000-person walkout at Google in November, Google got rid of forced arbitration for sexual harassment and sexual assault claims, offering more transparency around those investigations and more. Airbnb, eBay and Facebook quickly followed suit. Despite some progress across the industry, the end of forced arbitration across all workplace disputes is not widespread.